With solid technical expertise and over 14 years of experience in residential design and commercial architecture, Lauren melds function AND beauty to create stunning designs. 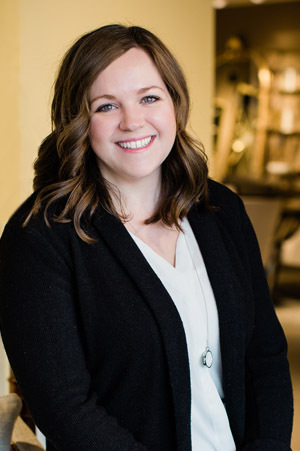 With a real talent for space planning, Lauren enjoys working with transitional style because while it maintains the classic elements of design, it incorporates fresh new trends that her clients love. For Lauren, home is where you should feel happy and secure and with that in mind, she works closely with her clients to create a beautiful space where memories are made.